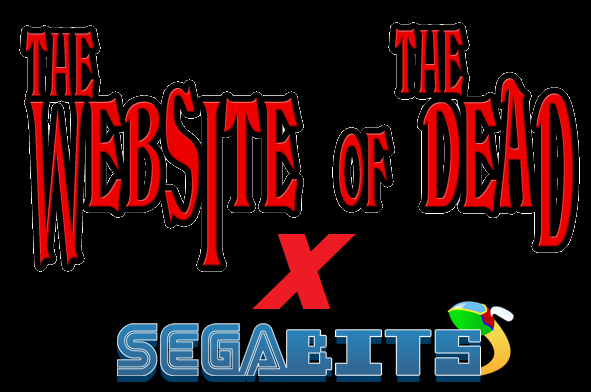 I am happy to announce that The Website of the Dead will be part of the SEGABits Partner Network. SEGABits is one of the fastest growing SEGA sites on the internet that covers news about everything Sega related. It’s a awesome site if you want to see some news on Sega upcoming games, listen to both their “Swinging Report Show” and “Sonic Talk” podcast, view game reviews by watching “My Life with SEGA” and many other cool content on their site. As you can see, we merged our forums with SEGABits in order to grow the community of Sega fans even further. 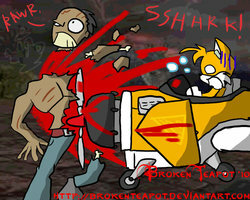 The Website of the Dead forums by clicking the link. You can join and discuss the HOTD games with fans in the community. Sonic & All-Stars Racing Transformed has finally been rated by ESRB with “Animated Blood” Looks like we’re getting some House of the Dead love. This could also mean that the “creatures” will go back in their original form unlike the previous game. Who’s up for a Goldman Building Track? Thanks to Barry the Nomad for the tip. 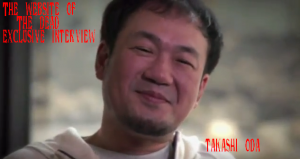 Here is our interview with the director of The House of the Dead series, Takashi Oda. Thank you fans for submitting your questions to the man that brought this series to life. 1. It’s an honor to speak with the man who directs one of SEGA’s greatest arcade franchises, The House of the Dead. Tell me, how did you apply at SEGA and how long have you worked for the company? ■I’ve been working at SEGA for 20 years. A friend of mine at university entered SEGA one year earlier than me, and he told me that SEGA was interesting, so I applied the following year. 2. What is your position within SEGA? 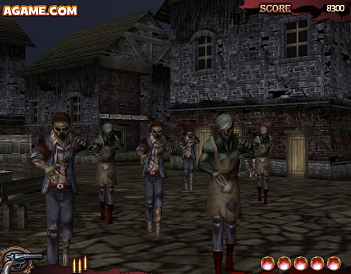 Have you worked on any other titles other than The House of the Dead? ■I work as a director creating games. 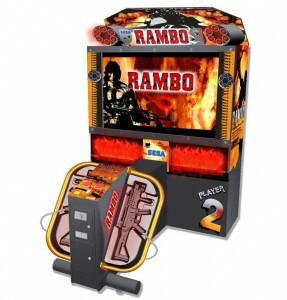 Other than The House of the Dead, I have worked on mostly arcade shooters like “Vampire Night” and “Rambo”. I have also worked on “Motor Raid”, “BRAVE FIRE FIGHTERS.”, and “Harley-Davidson: King of the Road”. 3. What has The House of the Dead been influenced by? 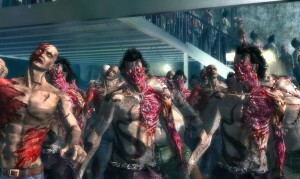 ■One of the things that has influenced The House of the Dead is the film “Seven”. 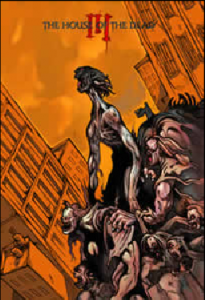 I saw it in the theater when we were creating The House of the Dead 1, and it was incredibly memorable. I think it had some effect on the game. Even when I watch it now, the atmosphere and the visual presentation still impresses me. ■The main characters of the game are the creatures and bosses, so we prioritized visual individuality for them. On the other hand, the player characters are created to be more general characters. The world is designed to be realistic, so the player thinks that the events in the game could happen. 5. I’ve heard that you don’t like to call your creatures “zombies”. Why is that? ■The creatures in the games are copied and created. We wanted to differentiate them from the basic zombie formula where you get bitten by a zombie, and turn into a zombie. Because of this, we use the term “creature” instead. 6. A game guide from Japan says that before the game was called The House of the Dead, it was supposed to be a paranormal ghost game of some sort and Sophie a villain. Is this true? ■In the initial game design document, the game’s environment was pretty close to what it is now. There were ideas to try a world where you face ghosts, but a game where you fight against phenomena that you can’t see was never an option. There was an idea to make Sophie a boss in the sequel, but that plot was deleted early in the planning phase. 7. Did Sophie survive during the 1998 Curien Mansion case, and is she the mother of Lisa Rogan? ■Sophie did survive, and she is the mother of Lisa Rogan in The House of the Dead 3. 8. Who’s your favorite boss in the series? 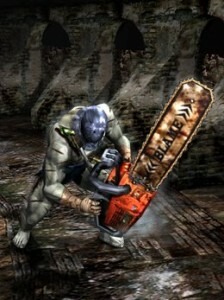 ■My favorite boss is “Strength” from The House of the Dead 2. I think we were able to express the fear of being chased and facing unpredictable attacks. 9. After 16 years of the first game’s release, many fans have been wondering this – what does AMS stand for? ■The development team asked me this, too. I told them that if we ever create a game based on a time before The House of the Dead 1, I would like to explain how AMS started. 10. 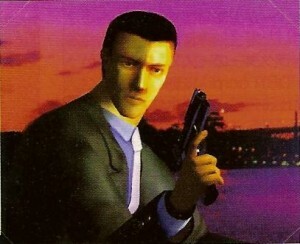 G seems to appear in more House of the Dead games than any other character within the series. What purpose does he serve in the story, and what does his name stand for? 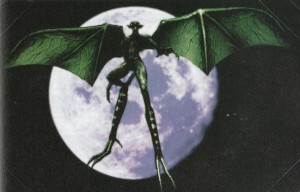 ■He appears in many of the games, but his frequent appearances are not necessarily intentional. 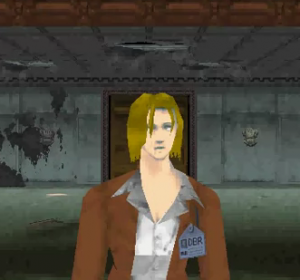 If we ever created a game based on a time before The House of the Dead 1, the reason he is called “G” would be an important part of that game. 11. Whatever happened to the other characters from The House of the Dead series who only had appearances in few games, like Gary Stewart, Harry, Amy, Kate, Daniel, Lisa and Thomas Rogan? Will we ever see them again? ■If we ever created a new game, I would like characters from the past to appear again so you can see what happened to each character, and how they’ve changed. 12. Were you involved with the writing for The House of the Dead Overkill in anyway? I’ve heard G told Issac Washington not to use the “Z” word. I was wondering if you were involved with that line? ■I was not part of creation of the game, but I gave some advice about the story, and shared some rules of the House of the Dead franchise. 13. Will we ever see any returning bosses in a future House of the Dead game? I would love to see Hangedman or Judgement come back. ■If we develop a sequel, these bosses may come back. 14. Fans have been speculating this theory since the release of III and 4. 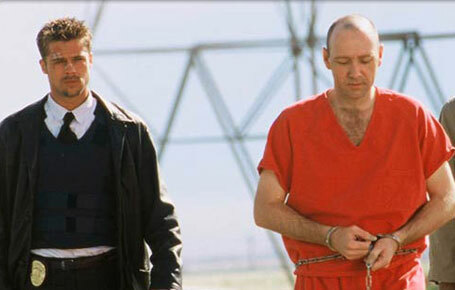 In one of the endings, there is this old mysterious man who limps on his right leg and picks some sort of container that Curien had and tells Goldman that he’s “soft” towards humans. Is he someone we know from previous titles or a entirely new character? 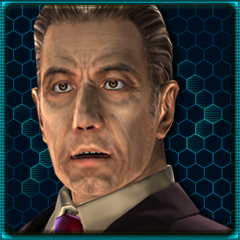 ■He was in both The House of the Dead 3 and 4. If we ever develop a sequel, the story would be based around this character. And there you have it folks. Special Thanks to Kellie Parker, who worked very dillgently to get in contact with one of the creators of The House of the Dead. Also judging from the words of Oda-san, we may see another sequel and maybe several prequels to The House of the Dead games. The more the merrier I say.